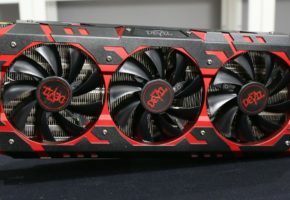 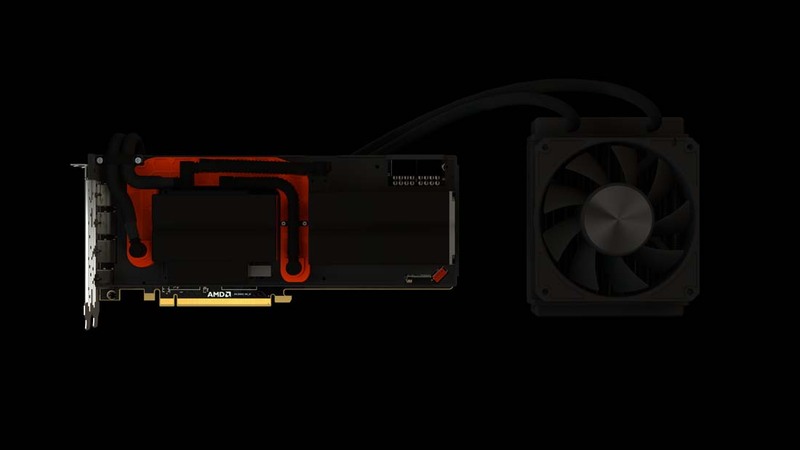 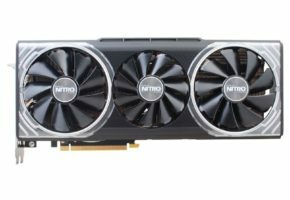 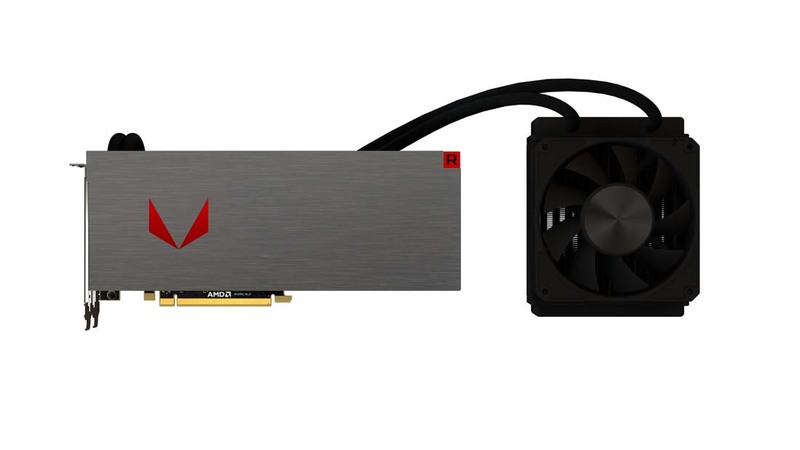 AMD released official renders of the Radeon RX Vega 64 series. The first card is an air-cooled limited edition. 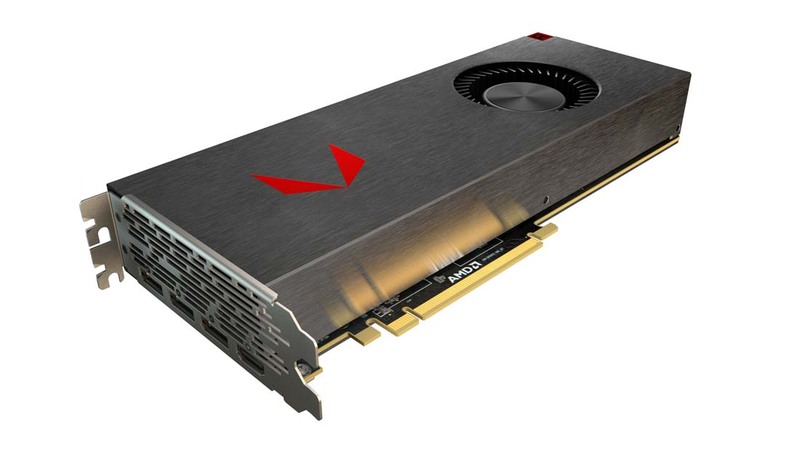 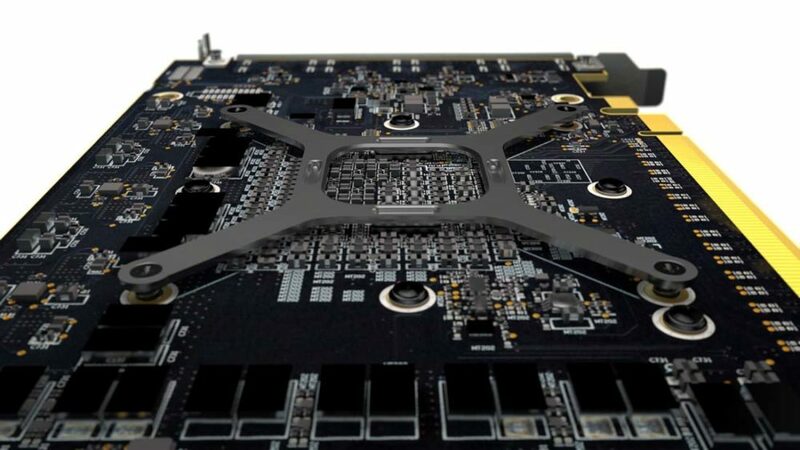 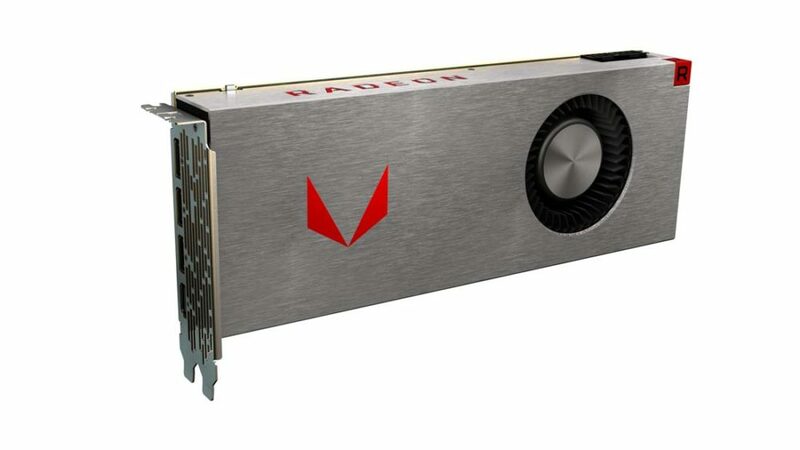 For some reason, there are no official pictures of the backplate yet, but at least we learn that the card has Vega logo on the front, not Radeon logo as shown during LTX2017 unboxing. 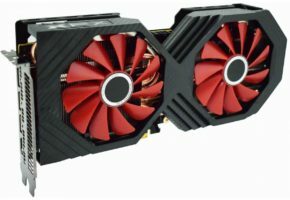 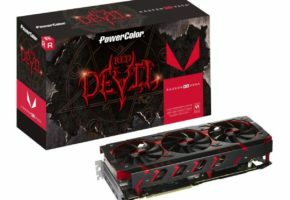 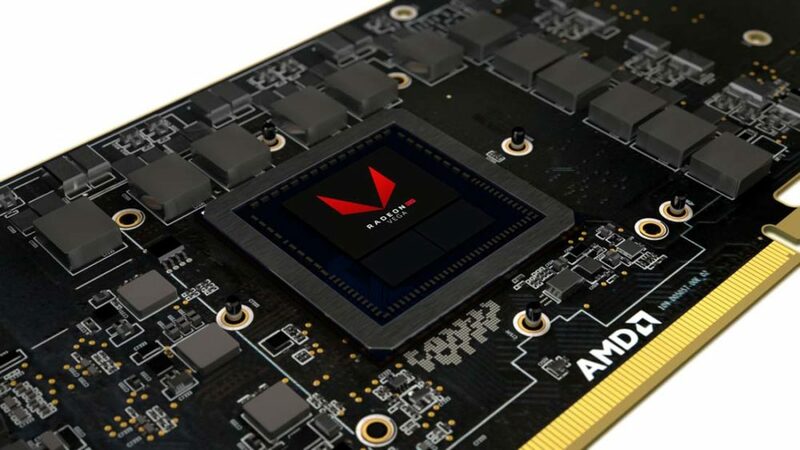 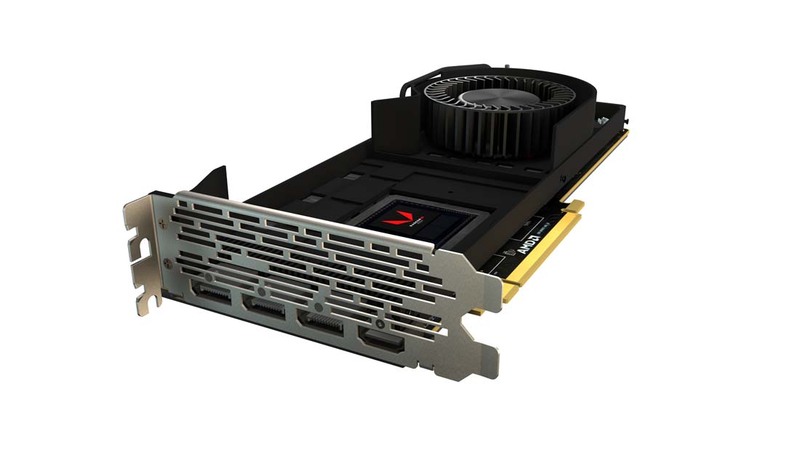 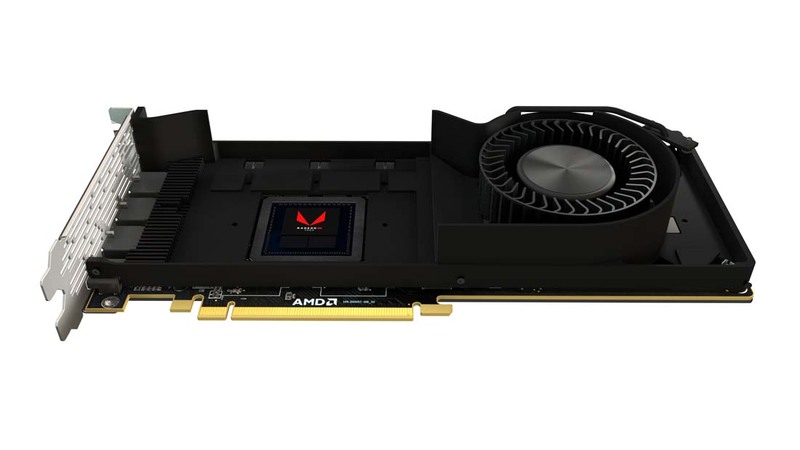 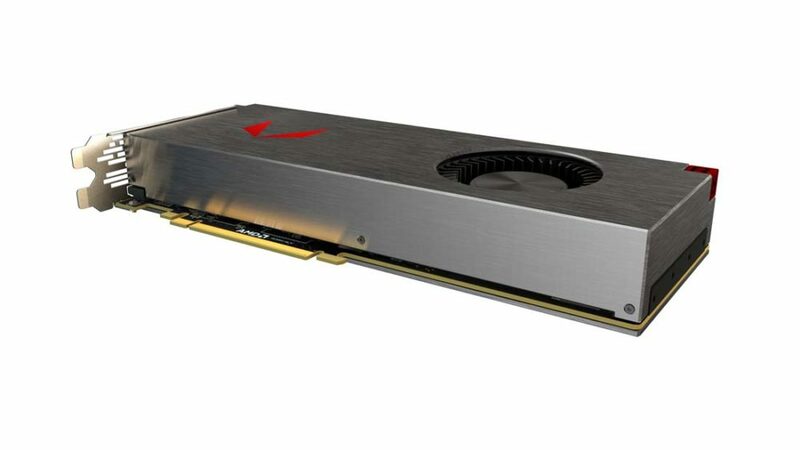 AMD also released first pictures of the cooler and RX Vega GPU itself. 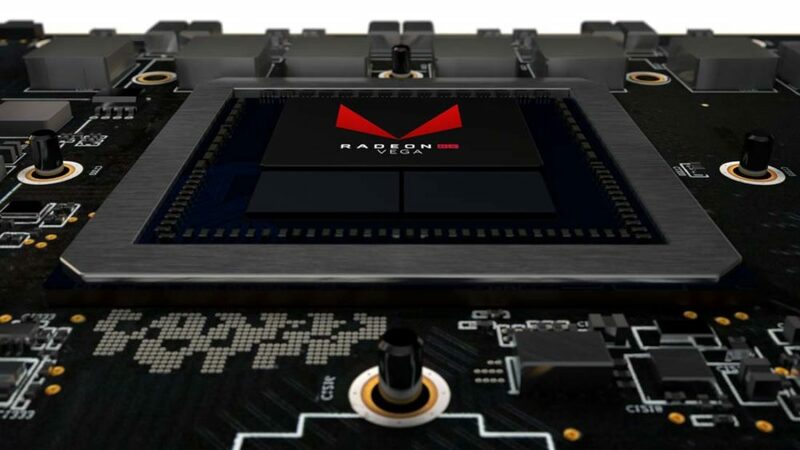 This is the definite confirmation that RX Vega 64 has two HBM2 stacks. 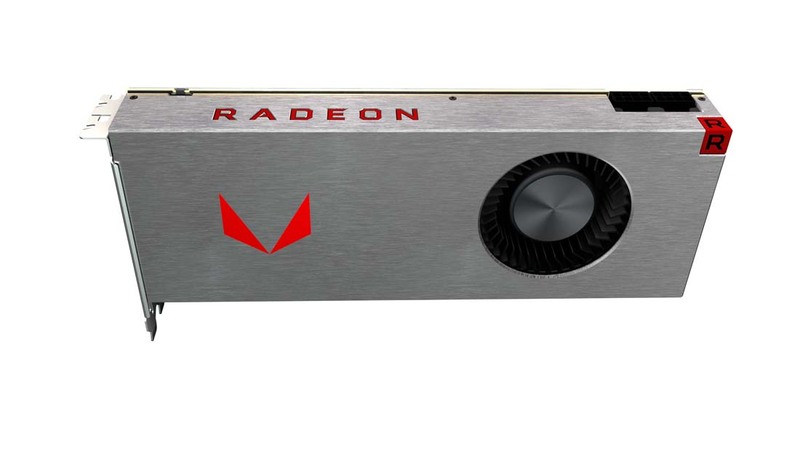 Based on my quick analysis, the RX Vega has one VRM phase less than Frontier. 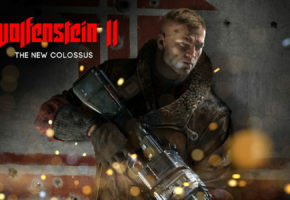 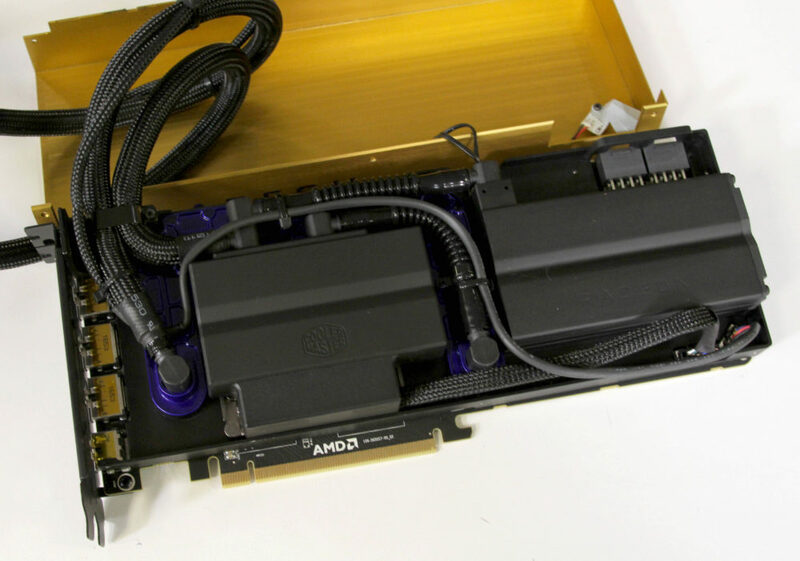 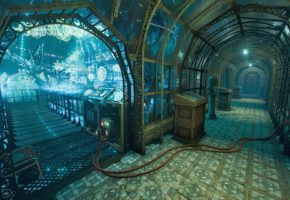 AMD only released two pictures of the liquid edition, both only showing the front. 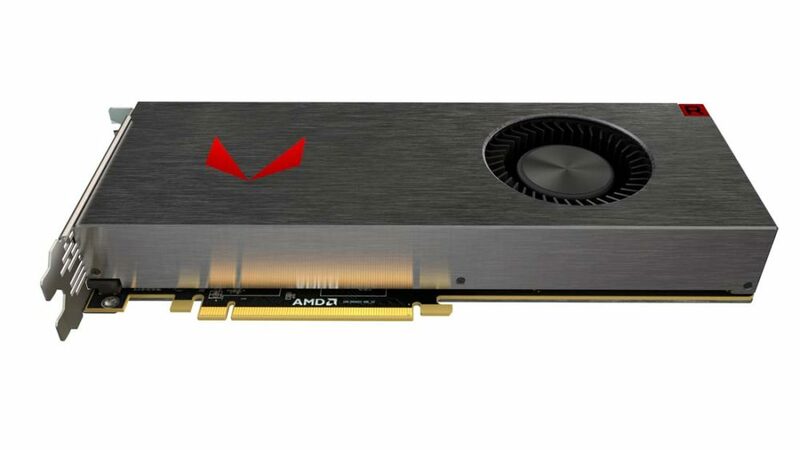 Based on the engineering sample pictured by the press, the fan on the radiator should have a Radeon logo.